It can be overwhelmingly difficult for disability service providers to recruit and retain employees. The work is difficult and demanding and wages are often just too low to compete with other employers, service providers told the House Health and Human Services Policy Committee Monday. 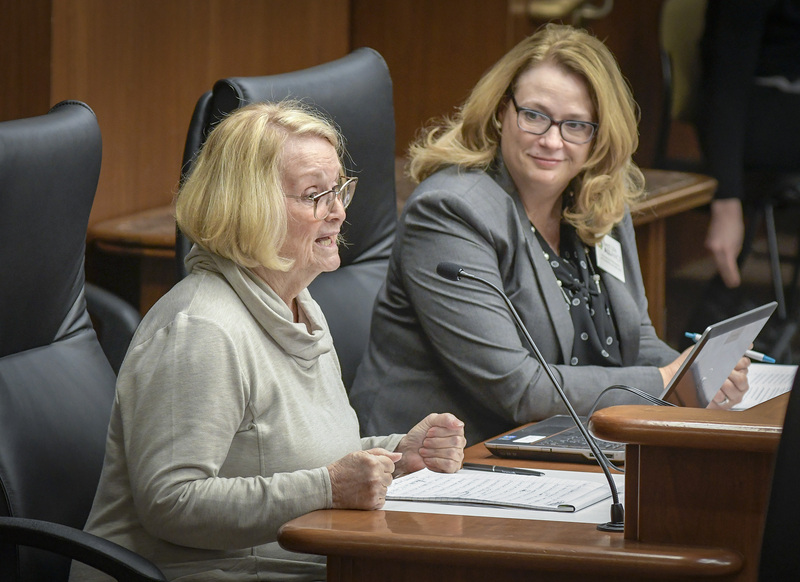 HF168, sponsored by Rep. Jennifer Schultz (DFL-Duluth), would try to guarantee wage increases for direct care providers working with people who have disabilities and are receiving support through one of Minnesota’s Disability Waiver Rate System programs. It was approved in a 9-5 party-line vote and sent to the House Ways and Means Committee. A companion, SF92, is sponsored by Sen. Jim Abeler (R-Anoka) and awaits action by the Senate Human Services Reform Finance and Policy Committee. The proposed legislation would also increase the frequency of automatic inflationary adjustments to every two years instead of every five years; require providers to annually submit labor market data to the Department of Human Services; and require the department to publish annual reports looking at this information as well as additional state-level data. More controversial, however, is the provision that would require providers to pay direct care staff amounts equal to or greater than base wages set by the bill, mostly as the percentages of the median wage for similar positions. Employment development services staff, for example, would need to be paid 50 percent of the median wage for education, guidance, school and vocational counselors and 50 percent of the median wage for community and social services specialists. Given statewide workforce shortages impacting multiple industries, a person could logically expect to see wages rise as more employers compete for fewer qualified employees, but “we can’t assume that will just happen” and need legislation to guarantee it, Rep. Tina Liebling (DFL-Rochester) said. Lynn Noren, president and CEO of RISE Inc. – a nonprofit that provides support services to people with disabilities – said that while she is supportive of the bill’s intent to improve wages and benefits for direct care providers, she has “great concern” over the lack of a competitive workforce factor. This would make it “very difficult” to compete with other employers, she said. Some of the bill’s provisions would also be “extremely difficult” to implement, as it doesn’t fully account for wage variations that stem from overtime costs and wage variations based on experience, she said. David “Butch” Karcher, president of Karcher Foster Services, was “insulted” by the suggestion that service providers would not attempt to address wage disparities between their employees and other comparable positions. The legislation would “do absolutely nothing but create more work” and doesn’t address other, underlying problems, he said. 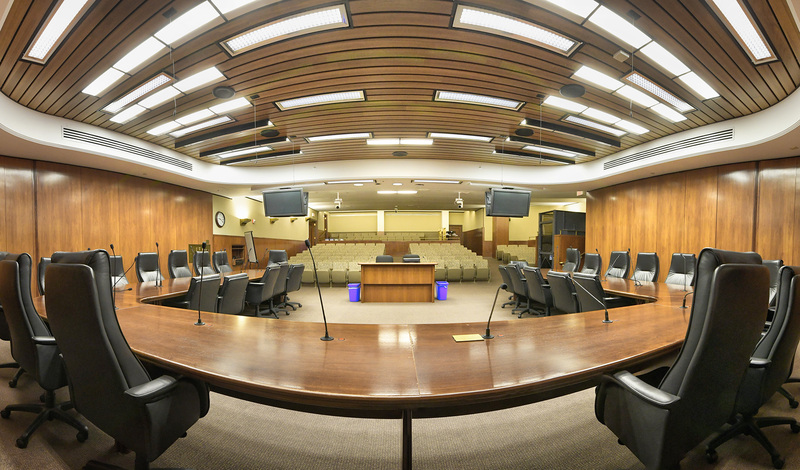 Many members of the committee, including Schultz, Committee Chair Rep. Rena Moran (DFL-St. Paul), and Rep. Dave Pinto (DFL-St. Paul) stressed that the group should limit its discussion to the bill’s policy provisions and leave financial considerations to the House Health and Human Services Finance Division. Minnesota’s Disability Wavier Rate System was established in the early 1980s to provide people with an alternative to institutional care by “waiving some of the federal requirements for the use of Medicaid,” said Alex Bartolic, Disability Services Division Director for the Department of Human Services. Programs under this system were administered by counties, which led to variations in cost that were found to be inconsistent with federal regulations in 2007. 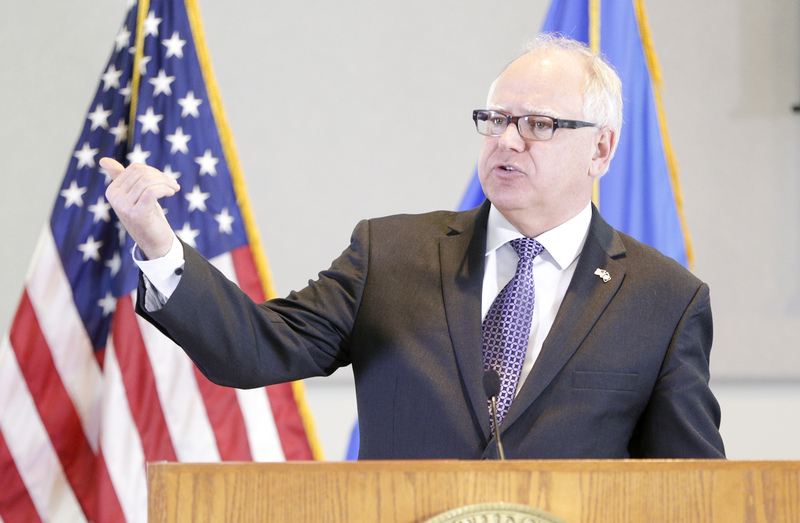 Minnesota was told to increase its oversight and established a new rate-setting methodology in 2013, she said. This was accompanied by a period of rate stabilization intended to help transition into the new service rates – an average 14.1 percent increase – that will come to an end in 2019, said Colin Stemper, a fiscal policy supervisor in the Disability Services Division. HF179, sponsored by Rep. Laurie Halverson (DFL-Eagan), has several similar provisions that would also modify automatic inflationary adjustments, require providers to submit labor market data, and require the Department of Human Services to report on this information annually. 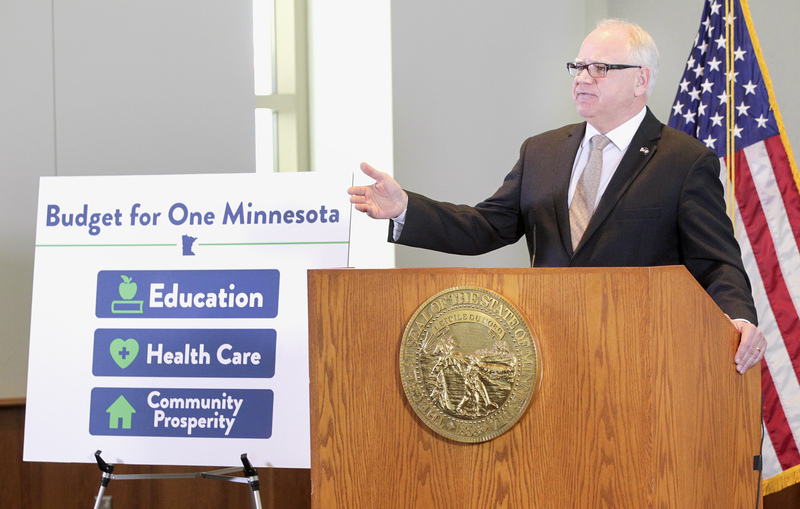 The bill would also add a competitive workforce factor of 8.35 percent to the Disability Wavier Rate System, with an effective date dependent on federal approval, Halverson said. It, too, was sent to the House Ways and Means Committee. A companion SF6, is sponsored by Sen. Paul Utke (R-Park Rapids) and waits action by the Senate Human Services Reform Finance and Policy Committee.